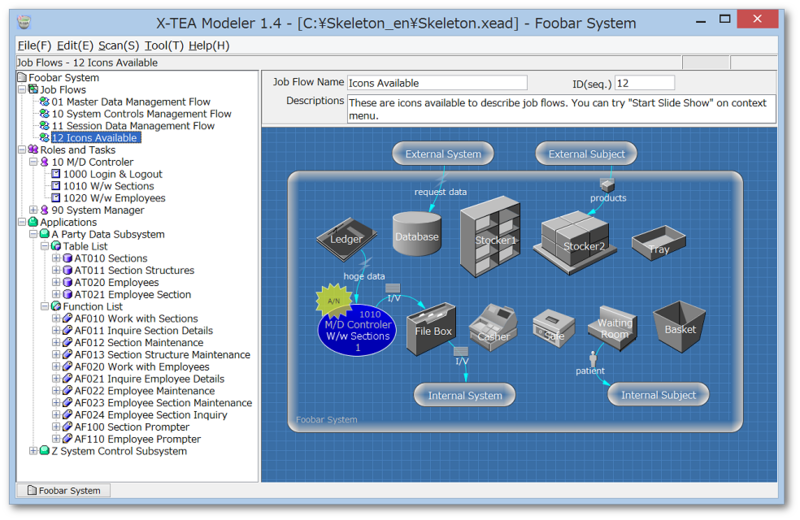 models and plans of enterprise systems. and also to create/alter tables in your database. according to specifications you have just written. Copyright(c) 2019 DB Concept Ltd. All rights reserved.